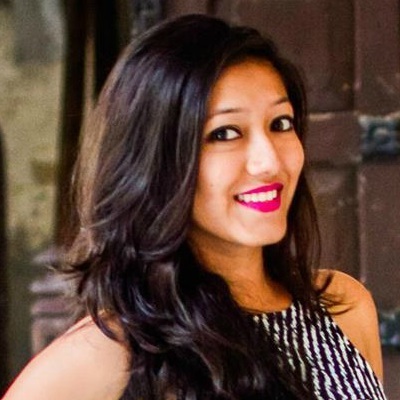 How To Have A Happy Marriage: 7 People Reveal Their Secrets! 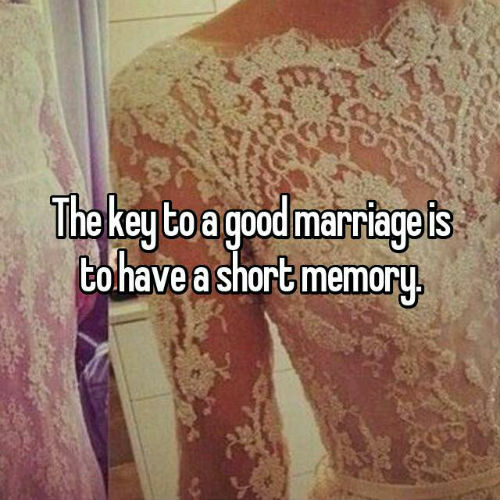 Marriage isn’t a cake walk. 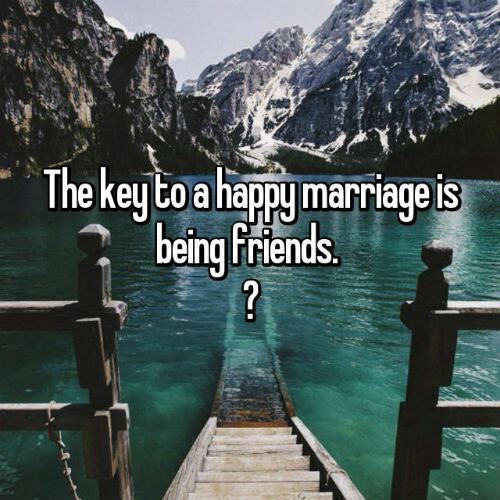 It requires a hell lot of love, understanding and energy to make a marriage a happy one. 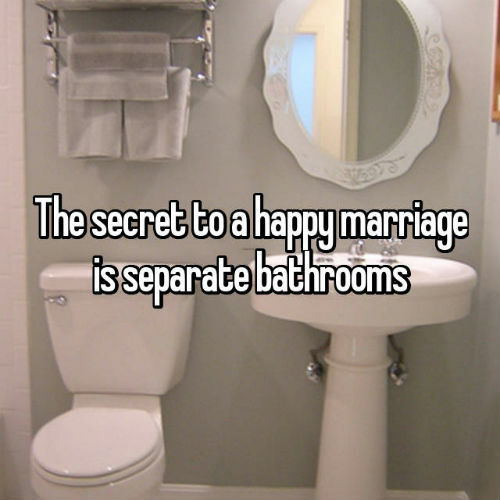 There are no set rules which will guarantee you a happy marriage, but there are some secrets that might just help you. 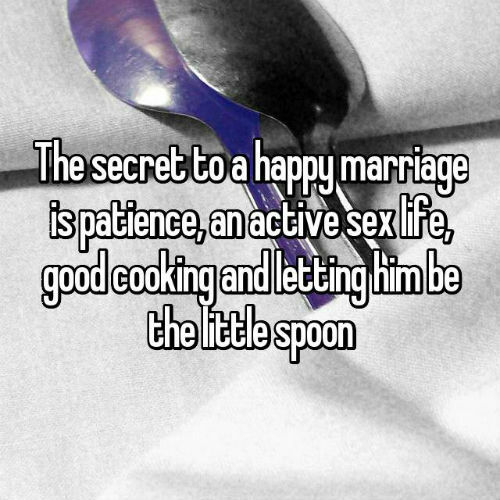 We found this super interesting thread on Whisper and some people are giving out their secrets to a happy marriage. You gotta read them all, now. 1. Because guys always forget to put the damn seat down. 2. 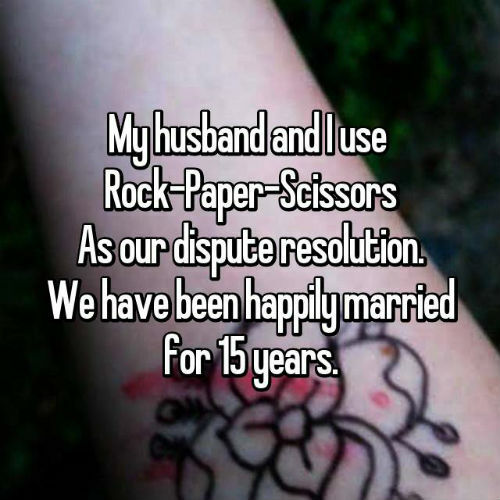 Play games and resolve your issues - This is the BEST!